UniMed Publishing is a branch of Universal Medicine. It was originally set-up to publish and distribute the series of Books that are planned by Serge under the impress he serves and in response to what is needed. There are eight (8) books already published (available) with several other books held in abeyance accordingly awaiting their right time for release. 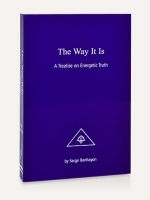 There are many more planned in this series of Treatises on Energetic Truth. of the inner-heart, that is, expressed as does the Soul express. cowering or conforming to any type of syntax, must-do uniformity and likewise impulsed punctuation and or any other type of ‘usual’ must-do or rule in order to adhere, impress or show-off. Instead, the style of writing offers the reader an opportunity to break certain constructs that have been inserted and cemented via the type of education this world is still under. A type of education that glorifies itself in much of its seeming advances, but lacks real answers to the many dilemmas and or deeply rooted ill issues that sabotage, retard and thus hold humanity in a stupour against the very obvious few who choose to see let alone admit on the very unnatural ways we live our daily lives across all societies. the reader becomes a student of his or her own inner-heart as the book becomes personal and very pertinent. 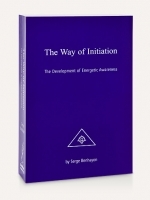 And thus, the Path of Initiation is re-awakened. 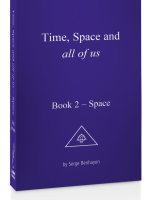 Although the books are numbered by their order in the series, it is a series that is not designed to be read or followed via its numerical sequence. 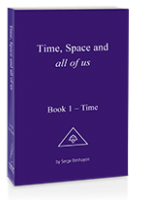 Each book is a stand-alone presentation of the very needed Energetic Laws and Sciences. 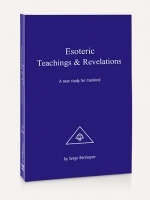 And thus, each book completes the intended teaching whilst presenting a very clear healing message and practical way of life in accordance with the Energetic Truths and Ancient Sciences that found them. 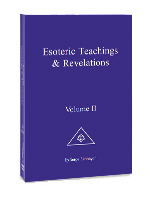 And as such, each book will deliver much to the interested reader, the student-to-be and for the developing to advanced student. Below are the to-date released books. To assist, a brief introductory abridgment has been written by our editor Gabriele Conrad.